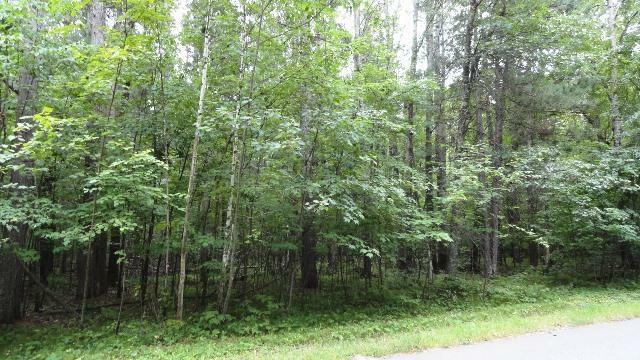 Get your floor plans ready and build your Crosslake home or cabin on this wooded 2+ acre lot that includes 100FT. lake access on beautiful Goodrich Lake. 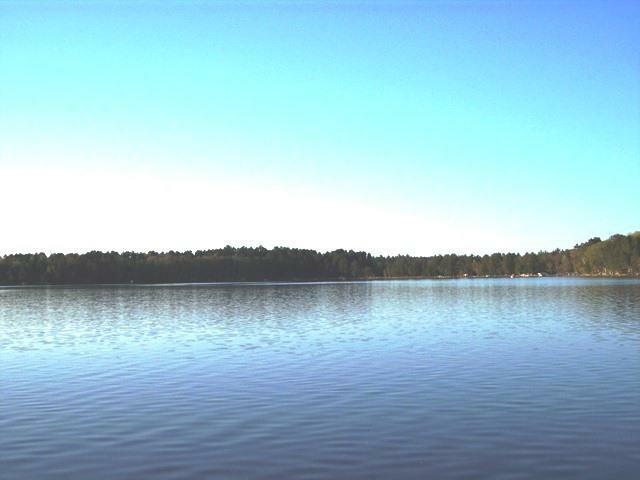 This lot is located on a paved road with lake access just a short walk or golf cart ride away from the lot. The lake access includes dock slip for your boat and hard sand lake bottom for swimming. There is a nice flat area at the beach for recreational fun right on the lake. 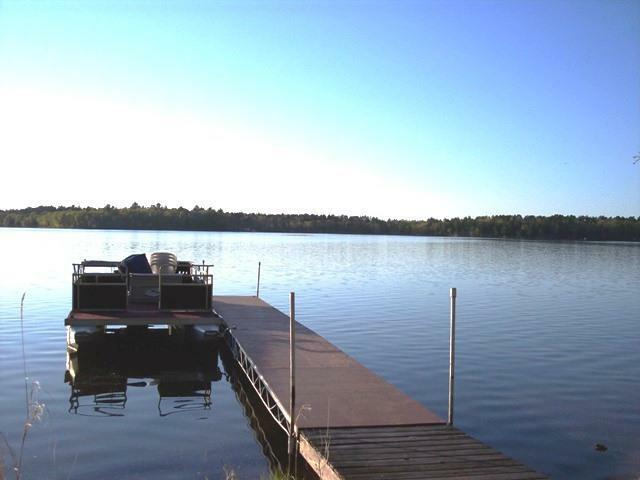 Goodrich Lake is a great fishing and boating lake, located just minutes from downtown Crosslake. 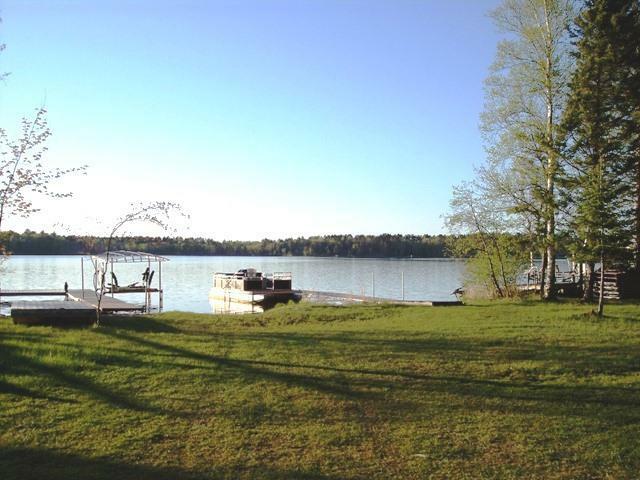 Listing courtesy of Re/Max Lakes Area Realty-Crosslake. This home sale information is not an appraisal, competitive or comparative market analysis, CMA or home valuation. Listing broker has attempted to offer accurate data, but buyers are advised to confirm all items.